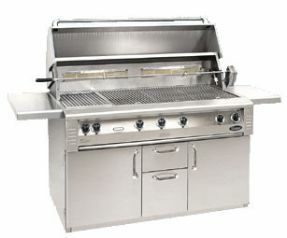 Here are just a few of the quality grills we have at Fireplace Grills & More. 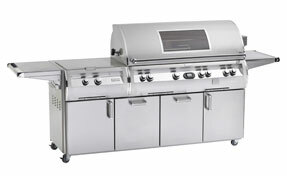 For more grills and more information give us a call or stop by! 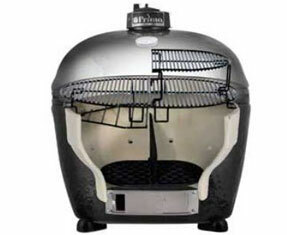 Grilling with pellets is a great alternative to charcoal or gas. 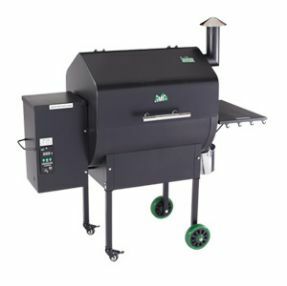 Green Mountain's top quality pellet grills are packed with features. 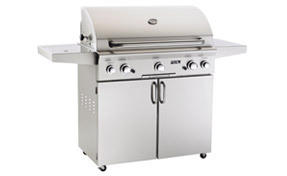 From smoke to sear, you can control your grill's temperature from 150F-500F in 5 increments - perfect for year round cooking. 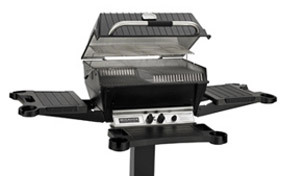 The American Outdoor Grill has been designed with a stylish, sleek appearance. 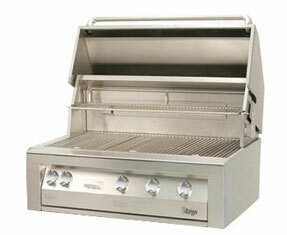 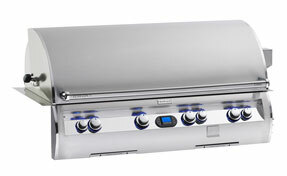 Its rounded hood and contoured face feature a satin finish that offers an attractive look to any outdoor kitchen. 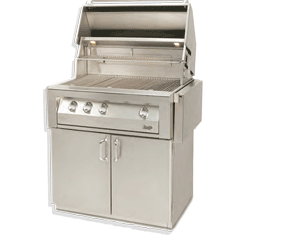 Built-in, Portable or Post Mount, youll be delighted with the look and performance of your American Outdoor Grill. 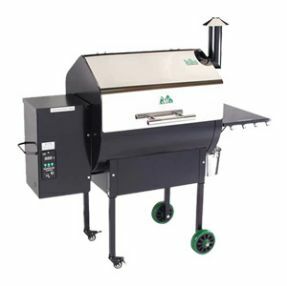 Broilmaster offers more cooking configurations than your kitchen stove including searing, grilling, broiling, smoking, slow roasting, indirect cooking, and even baking. 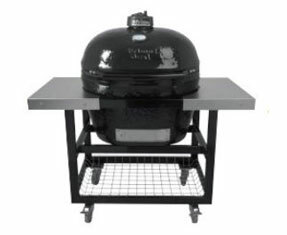 Because all Broilmaster heads fit our posts, carts and shelves, you can create the grill that suits your needs mounted on an in-ground or patio post (in black or stainless steel) or one of our two all-new carts in black or stainless with reinforced injection-molded resin base. 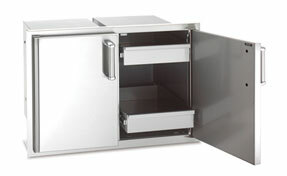 Remove the casters to turn your cart into a fixed base. 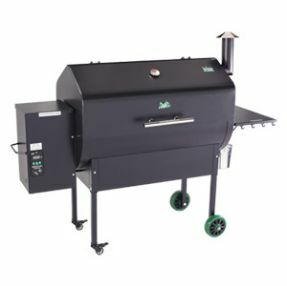 American designed and manufactured, Fire Magic Premium grills and accessories have combined remarkable craftsmanship and superior technology to set the industry standard for 70 years. 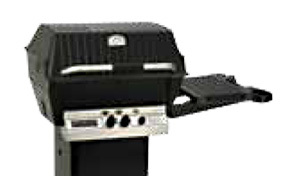 Available in portable cart mount, post mount or built-in. 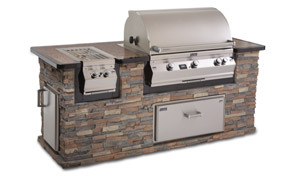 Vintage products are truly the synthesis of style, versatility, and performance. 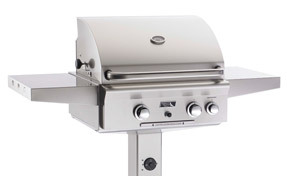 Remarkably powerful and versatile, the Vintage line of grills are made with the finest craftsmanship and truly intelligent design. 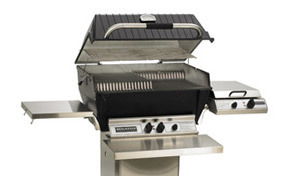 Headquartered in Tucker, Georgia, this American-made ceramic grill get its name, Primo, from the Italian word meaning "the best. 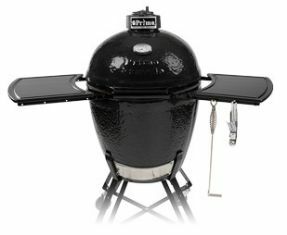 Primo grills come in the traditional 18.5" round size or in Primo's exclusive oval-shape offering superior cooking versatility and efficiency.